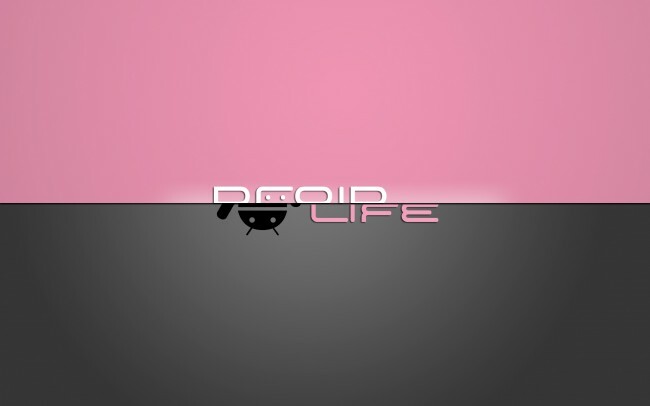 It has been all about the DROID brand around here lately thanks to the DROID 4 and DROID XYBoard rumors/leaks we have been seeing. It’s a good time to be a Verizon customer with an upgrade available. With the Galaxy Nexus on its way shortly and a gang of other worthy devices available or soon-to-be, you would have to be crazy not to use your upgrade on one of these devices. The DROID 4’s official specs leaked. Hands on screen comparison with the GSM Galaxy Nexus, HTC Rezound, and DROID RAZR. Verizon’s 4G LTE equipped Galaxy Nexus gets pictured, updated to Android 4.0.2. DROID 4 vs. DROID RAZR – Plus a look at the DROID evolution. Verizon’s official Galaxy Nexus press shots. Kellex goes hands-on with our very own GSM Galaxy Nexus. Want to see some awesome Ice Cream Sandwich features? This video is for you. Original Motorola DROID vs. Samsung Galaxy Nexus. It’s a battle of the heart. According to newest rumors, December 9 could be the date of release for the G-Nex on Verizon. World’s first Android-only store opens in Australia. First look at the DROID XYBoard’s eye. If you want to have some time traveling fun, then go ahead and check our our previous weekly recaps here. Have a safe and fun weekend!